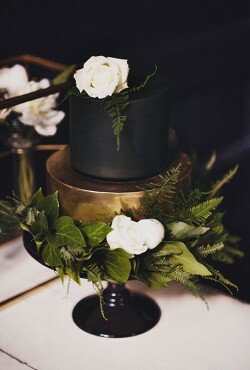 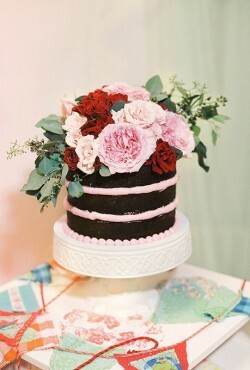 I really like the idea of having a separate centerpiece cake just for the bride and groom to cut and enjoy. 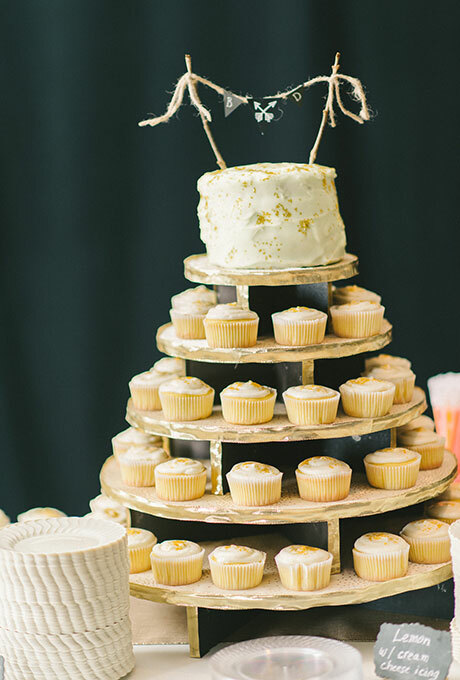 And then you can have other small cakes for the guests or a dessert bar. 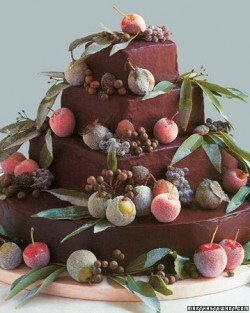 Something different and a bit out of the ordinary. 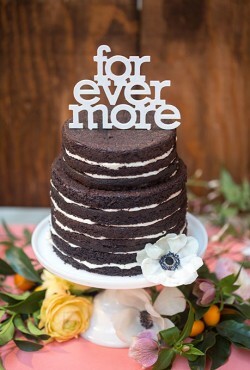 Today’s cake would be ideal for that concept. If there’s a week when orange is the color to love, this week might be it. 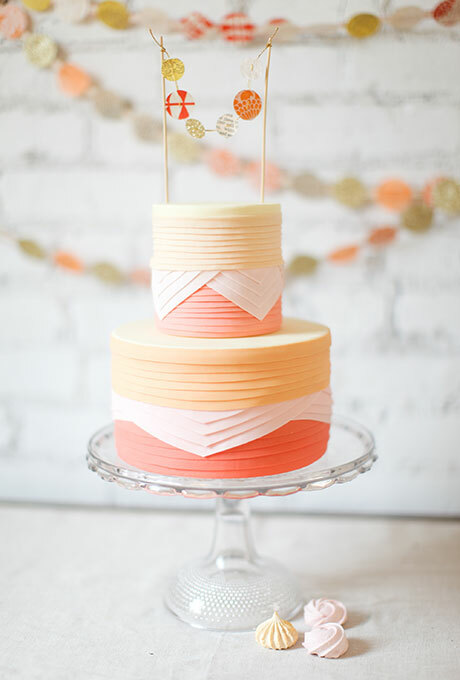 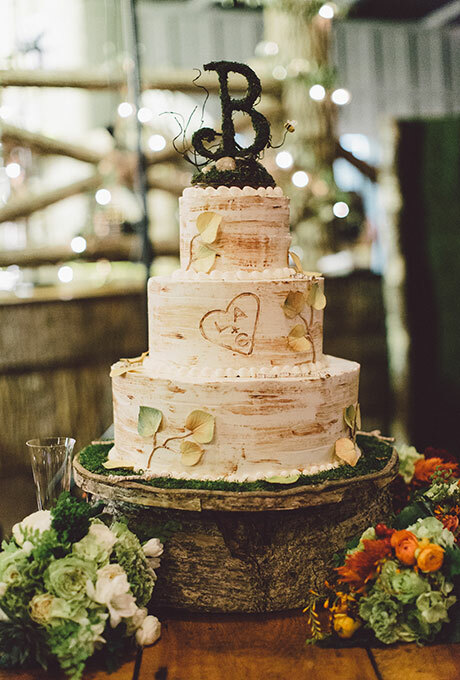 With Halloween just a few days away the stores are awash in various shades of orange and while it might not be the first color you think of for a wedding cake it might be perfect! 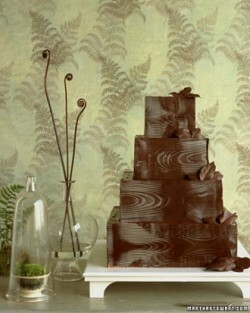 As much as I enjoy the occasional non-traditional wedding cake, for me it’s all about going back to the basics. 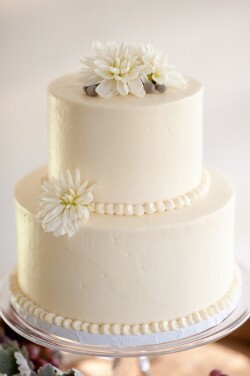 A simple white wedding cake. 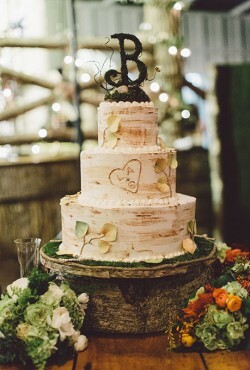 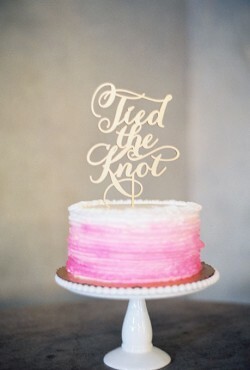 I love white wedding cakes in part because they are a great canvas for whatever you might want to add.